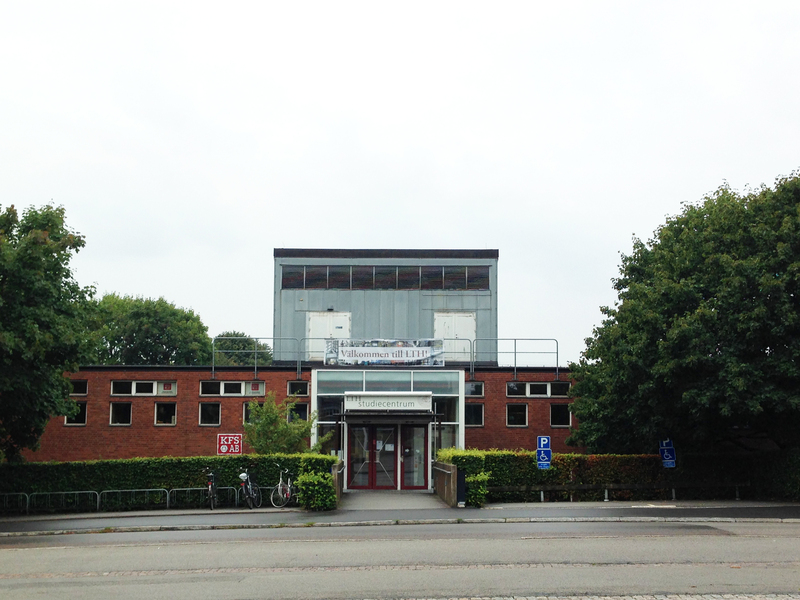 Before coming to Lund, you might be having many questions related to the building you will be studying in, what the local area looks like and where to go if you are in need of something. One thing that is undoubtedly going to cross your mind, as it did mine, is food and where to get it. But what do we search for when we think about food? It may be food that is quick, cheap, nutritious, gluten-free, kosher, halal, vegetarian, warm, cold, sealed, fresh etc. It is easy to come with a prepared home cooked meal, but inevitably, there will be days when you just want to find what you need without spending time searching for it. So I will be sharing some insider information about where the LTH food hotspots are to give you some street-smart confidence before arrival. Sometimes we might be too much in a hurry, too busy or have simply run out to make coffee in our own studios. Although it might be tempting to go to the nearest vending machine, it will probably become an immediate regret after your first sip. My hunt for LTH’s coffee hotspot revealed that black coffee is the mainstream supply across all campus canteens. If you only drink lattes or similar, you would most likely need to turn to a regular cafe or a convenient store such as Pressbyrån or 7eleven. Many A-building students go to Bryggan Restaurant who offer coffee or tea with supplementary milk, almond milk, soya milk, lactose-free milk, white & brown sugar and honey. It may be close by and taste good but their one-regular-size-cup cost 12kr and can only be paid for by card. On the other hand, coffee or tea are complimentary when ordering from their lunch menu. So depending on your preference, you could essentially get a free hot drink if you prefer having lunch there. Alternatively, many go to the neighbouring V-building’s canteen. They offer the same regular-size cup with less diverse supplements but for 9kr, paid for by cash or card. However, the ultimate hotspot for a quick coffee in my opinion is at the Study Centre’s canteen. There you can choose between a small cup (7kr) or a large cup (9kr) with supplemental products included, paid for by cash or card. All mentioned canteens have closing hours, so it might be good to keep that in mind before heading out. Study Centre’s Exterior, canteen located on the lower ground floor. Speaking for those who dwell in the A-building, it can become quite frantic during lunch breaks. The main student kitchen easily overcrowd with queues in front of every microwave. Although many of us stick around patiently, there is an alternative that many do not know about. In the basement, there is a much smaller but normally empty student kitchen. If you want to save time queuing for a microwave, this is the place to go to. As most of my lunch breaks have been around the A-building, I am unsure of the hotspots in other campuses. The first week of term is a good time to discover your building, ask your ambassador, mentor or other fellow students for advice that is relevant to you. Generally speaking, all student kitchens across LTH have refrigerators, microwaves and sinks, so you can feel at ease about any potential sandwich boredom. 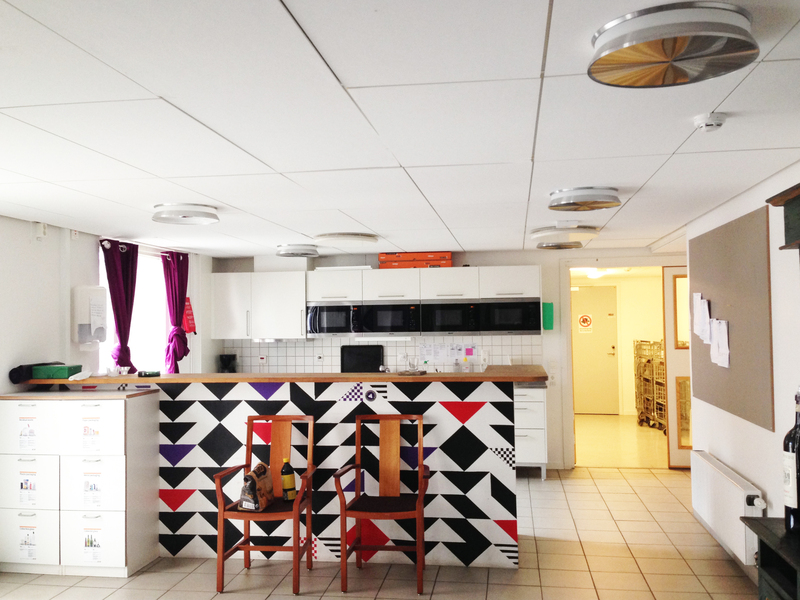 Student Kitchen, located in A-building’s basement. 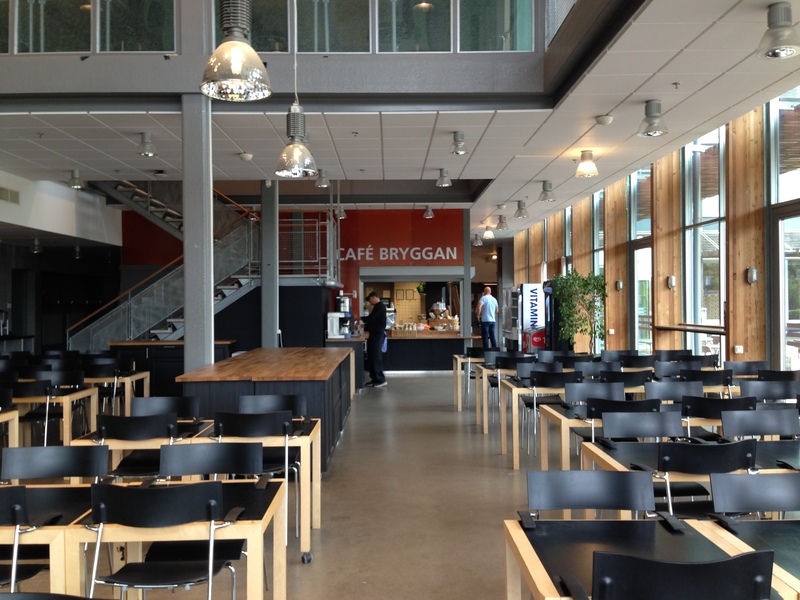 Bryggan Restaurant, Kårhuset and Study Centre’s canteens are popular choices for a fresh hot meal that cater to most people’s preferences. They are all close by and convenient but their set price menu ranging from 60-75kr can be a bit pricey in the long term for many students. In which case, they offer sandwiches and salads as an alternative. The V-building also offer decent sandwiches and salads for half the price. But if you are still interested to find a cheap hot meal, Thaiway take-away is a recommended hotspot, located approx. 7 minutes away from the A-building. During late night studies when most of the above are closed, ICA grocery store and the pizzeria next to it have been popular saviours. Many of you will soon learn the Swedish word fika, meaning ‘that special social time to unwind with friends over a beverage and a bite to eat’. As this is a fundamental Swedish concept, you can get fika almost everywhere. It is even common for lecturers to take a 10-20 minute fika-break during class. The LTH hotspot I discovered for a fika is at the E-building where they sometimes offer an all inclusive sweet deal. 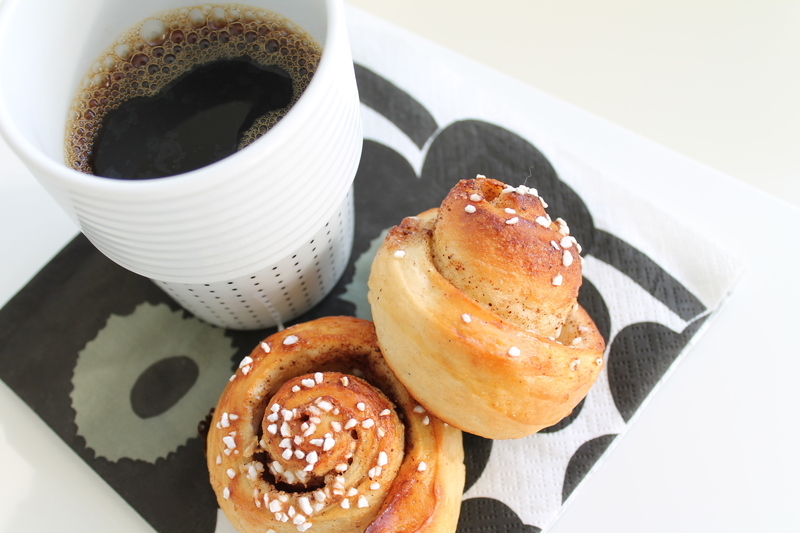 Running up to Christmas last year, they offered a cup of coffee with a homemade cinnamon bun for under 10kr total. For comparative purposes, you may get the same offer ranging from 15- 50kr depending on the brand. For those joining the MSC Architecture Program this year, I plan to organise a tour around campus where some of the above places will be included. Details of this tour will be shared via your course coordinator, so stay tuned. I look forward to meeting you all soon! This entry was posted in Student life, Studies, Uncategorized and tagged A-building, Fika, food, LTH, LTH Study Center, lunch, Student life. Bookmark the permalink.